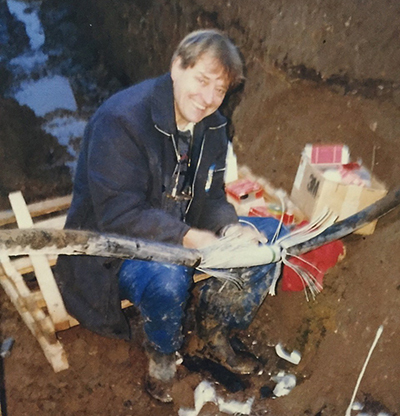 trained by Alan to electrically and structurally test lighting columns, he had the building blocks for success and Electrical Testing grew from strength to strength. Today, working for local authorities and contractors the length and breadth of Great Britain, we provide a wide range of highway services. Employing just over a hundred staff, we have established a reputation as the leading testing house in the street lighting industry. Alan’s LV and HV knowledge has seen a return to LV and HV work on the DNO networks. In 2011, we were one of the first ICPs (Independent Connection Providers) to gain NERS status (National Electricity Registration Scheme), which is run by Lloyds on behalf on the DNOs. We created ICP Solutions, our internal jointing division, which focuses on internal training of our own staff into highly skilled jointers. This attention to quality has been recognized by the DNOs and has seen our reputation with them flourish. Today we are able to undertake many tasks that previously could only be carried out by the DNOs themselves and in some cases we are the only ICP authorised to carry out certain types of work. We are a subcontractor to one DNO and are even training some of their senior staff on certain practices on their own network. Our proposition to clients sees us offer a one-stop shop for street lighting schemes including lighting design, the supply of column and LED lanterns, installation of assets and the LV jointing and civils too. We remove the hassle and confusion of managing multiple contractors and through the provision of our web portal reporting software, keep our clients informed of our progress, every step of the way. Under the stewardship of Simon Hobbs, Alan’s entrepreneurial spirit remains strong as we continue to innovate and grow. Our ETL Training division sees us offer City and Guilds, Lantra Awards and HESA courses all on site, in our purpose built training rooms. Over 60 different courses can be taught as well as providing NVQ assessments. We remain committed to providing the best customer services at all levels within the company and look forward to seeing how we can help you. 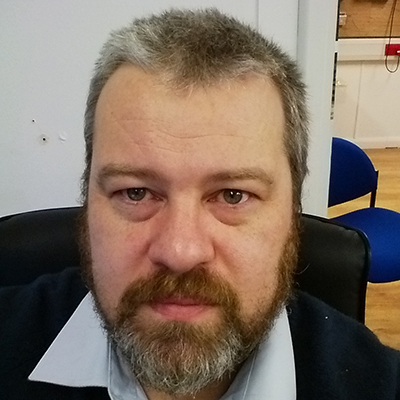 Simon has been managing director of Electrical Testing since 2000 and has overseen the development and growth of the company to where it is today. An electrical engineer, Simon has been instrumental to the development of new ideas and their implementation. He’s a keen cyclist, a single figure handicap golfer and an avid Tranmere Rovers Supporter. 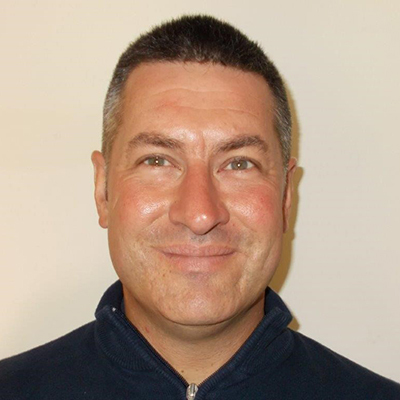 James joined the company in 2003 having left his post as a golf professional in Norfolk. Responsible for sales, his daily commute can be upwards of 150 miles. 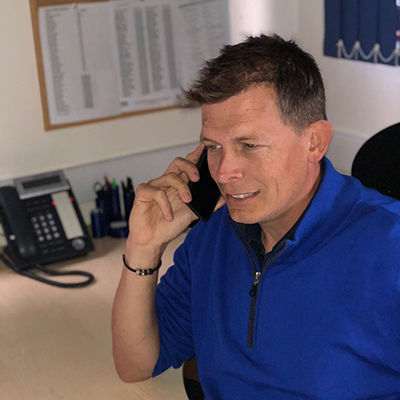 With an annual turnover of £6 million pounds to look after, James enjoys his downtime restoring classic cars, following Crystal Palace and the odd round of golf. Ben was a former Senior Manager with Carillion Plc and the Carillion contracts manager for Suffolk County Council. He oversees the day to day operations at Electrical Testing for both ETL Highways and ETL Connections. Ben has extensive knowledge of the utilities industry having spent time working in both the telecoms and water industry before moving into the Highway Maintenance Sector, he has worked predominantly in the East Anglia region, working with Lowery Ltd, Openreach, Essex & Suffolk Water, Carillion, Ringway Jacobs and now at Electrical Testing Ltd. On most weekends he can be found cheering on his beloved Colchester United. Francis was a successful computer games programmer before Simon managed to poach him away to look after the IT, data and application development for Electrical Testing. With such a strong reliance on IT software and hardware, Francis has put robust systems in place to ensure the smooth running of all sides of the business. He has recently gained a degree in Computer Science, enjoys playing video games, has an interest in martial arts and supports Liverpool FC. Greg joined Electrical Testing in 2012 to look after sales in our ICP Solutions jointing division. Four years later ICP works account for almost half of the company turnover and has nearly 30 members of staff. Greg’s hobbies include fine wines and travel but he can be found frequenting the golf course more often than not. Carl joined Electrical Testing in 2012 working on site as an electrician and then moved on to becoming a jointer, ICP manager and now heads up the ETL Training division. 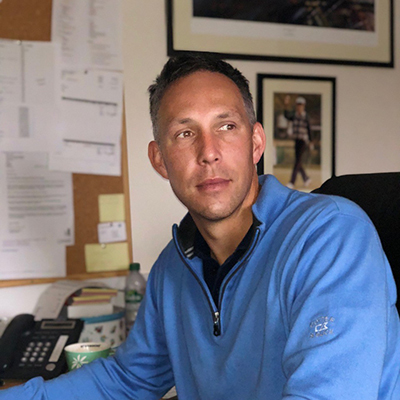 A former professional golfer who played in the Open championship, he has also had careers in the financial industry working in both Hong Kong and Dubai. 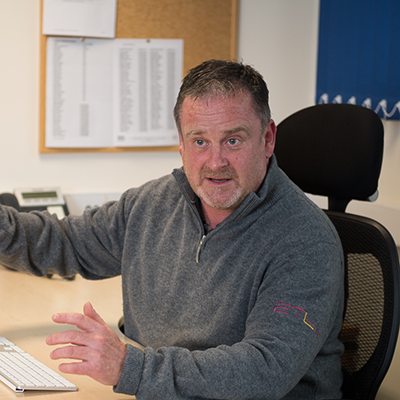 James has been with the company since 2008, when he was the lead engineer for our underground cable fault location projects and then later also became involved during the earliest days of the cable jointing division as part of ICP Solutions. 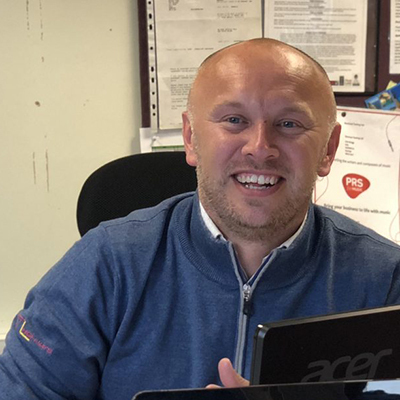 James now plays a key role in managing these departments, whilst also being responsible for compliance matters across a great deal of the company disciplines and subsequently provides technical support. James is interested in motorsport, having cut his teeth in the sport, and on the weekend can be found driving carefully on his motorbike. 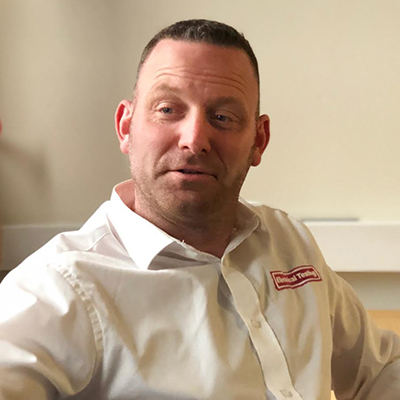 Darren has worked for Electrical Testing for a number of years, progressing from an Inspector to his current position as Operations Manager Highways, taking responsibility for the Operational Delivery of all testing & inspection works carried out by ETL. 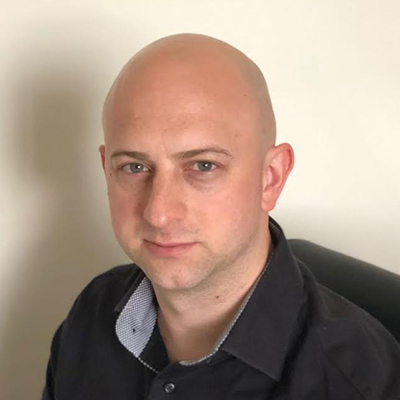 Darren also takes responsibility for the management of our fleet and compliance with the required Road Transport laws and holds CPC qualifications. In his spare time Darren loves nothing more than watching Moto GP and cruising on his own 2 wheels.